In the society today, 1 in 3 adults are lacking of sleep. People need to recognize that don't get enough sleep will lead to multiple health issues. 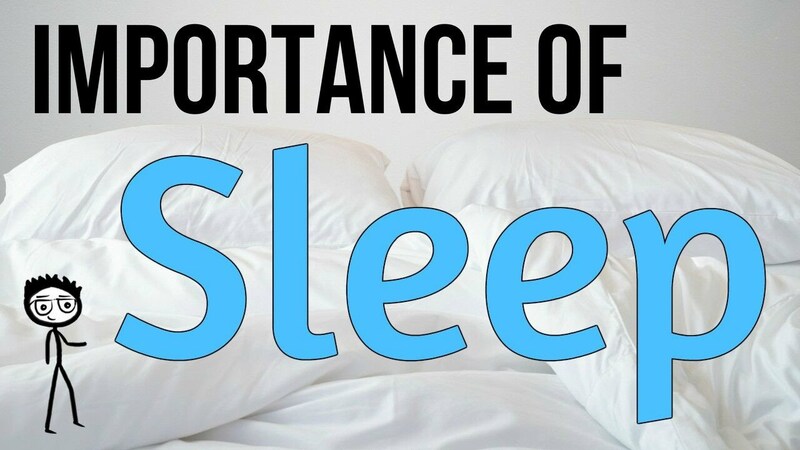 Everyone need to be able to understand the significants that sleep can contribute to our overall health.